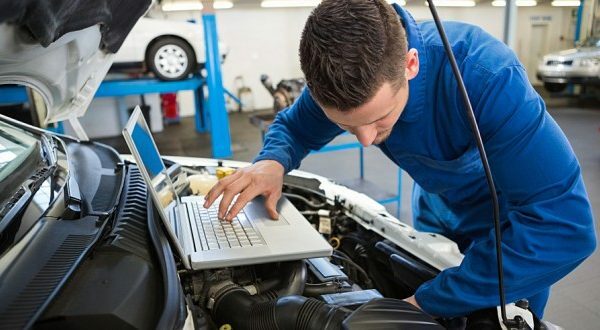 Whether it’s spongy brakes or a grinding clutch, your vehicle lets you know when it requires servicing. 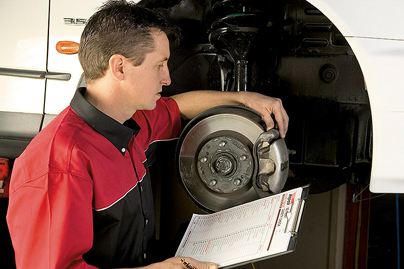 Your driving style and route directly affect how often you require a brake and clutch service. Our complete customer care allows us to get to know you, your driving style, and your travel terrain, which allows us to deliver the best service possible. 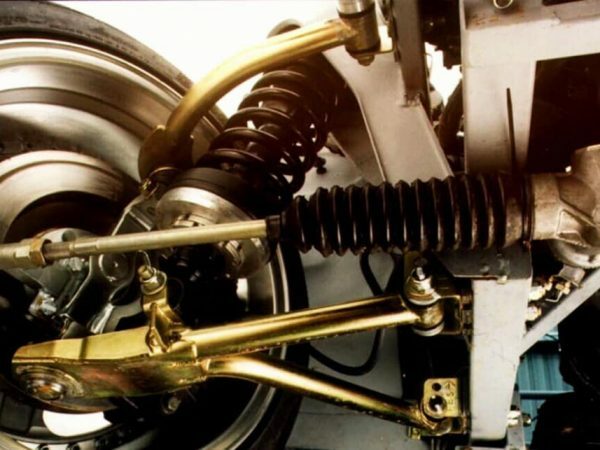 Our brake and clutch services include checks, repairs, machining, and replacement of all brake system components to keep your drive safe and smooth. Are your breaks screeching at you every time you pull up at the lights? Your brakes are the most important system for ensuring vehicle safety. Other components may keep your car running but your brakes keep you safe. Keep your brake system in top condition with regular checks. 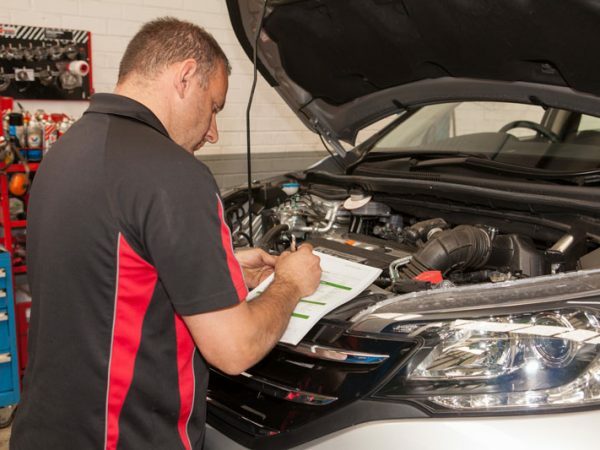 Our qualified mechanics will provide a thorough check of your braking system and provide honest advice and an affordable price for any repair work required. While not as crucial to your safety as brakes, your clutch system ensures driveability. And they will tell you when they need servicing with progressively loud grinding. 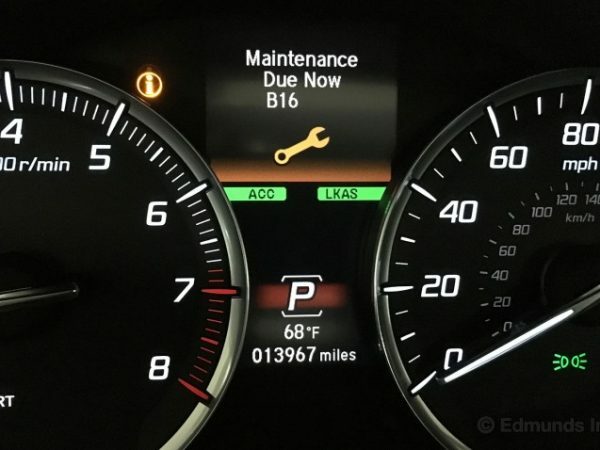 If your car’s talking back to you, it’s time to bring it in for a check before it gets costly. 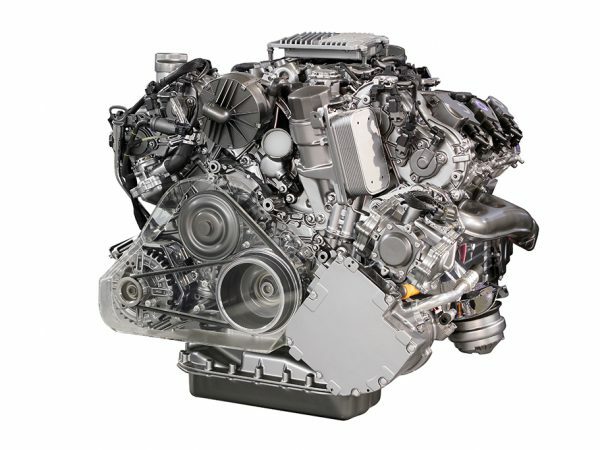 We can perform a clutch check, repair, and full replacement using quality parts at an affordable price. 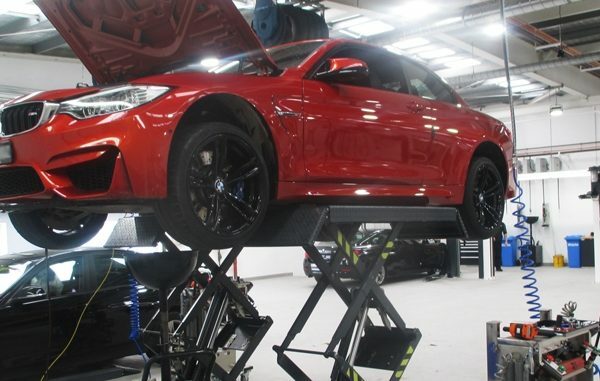 As with all our services, we only use quality parts and products and test drive all cars before and after the service. All our work and parts come with a 12-month warranty.